Lean product development experts James Morgan and Jeffrey Liker explain the importance of fixed and flexible thinking when it comes to lean product and process development. Far too many product developers take sides in the (alas, unnecessary) conflict between the unlimited potential of human innovation and the incredible power of good standards. In one camp, the “free spirits” fear that lean standards limit creativity and lead to painfully boring products. In the other, the “technocrats” are haunted by visions of cost overruns and operational chaos that result from unconstrained imagination run amok. This binary thinking can be quite limiting. It is much more effective to embrace this “conflict” as a source of innovation. We find that an effective way to think about this dilemma is to see it not as an either/or problem, but as an “and” opportunity. 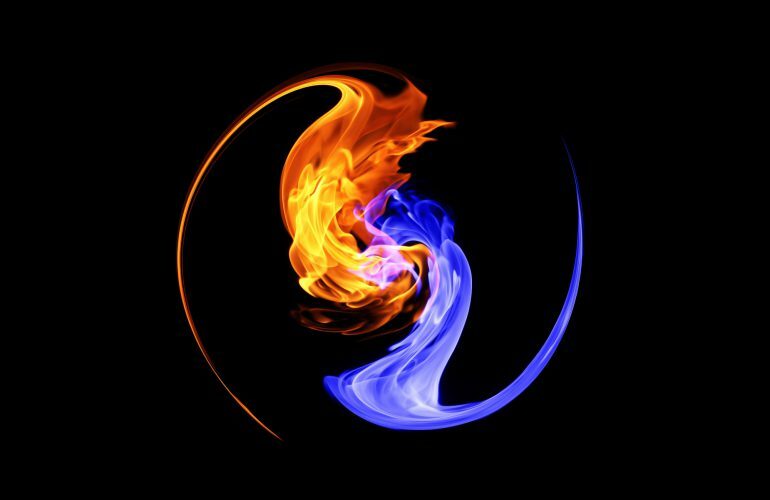 Instead of conflict, this is the “yin and yang” of product development: opposite yet complimentary forces that make up the whole. The yin and yang symbol, of course, is a well-known part of Chinese Taoist philosophy. It reflects balance of what appears to be two opposing forces, in this case the fixed and flexible influences of lean product development. We think one of the best and most recent examples of fixed and flexible thinking comes from Toyota’s New Global Architecture (TNGA). In response to aging and increasingly uncompetitive platforms, as well as a massive proliferation of unique part numbers, Toyota not only re-energized its platforms, but in keeping with the best Toyota lean tradition, used this as an opportunity to create a potentially powerful competitive advantage in both its product development system and its products. The thinking that led to TNGA actually started shortly before Akio Toyoda become president in February 2009. 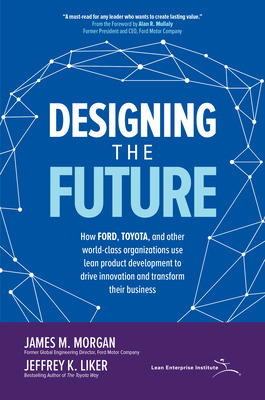 The most senior executives from across the company came together to form the “Committee to Regenerate Toyota, with a mission to identify Toyota’s most important challenges as a company.” One of the top challenges that they identified was the need to radically update all of Toyota’s vehicle platforms and powertrains. Toyota’s reflection on losing money in the first year of the Great Recession revealed excessive product proliferation (over 100 base models and 800 engine types) that could barely be handled by existing engineering resources and a threshold of running their plants at nearly 80% of capacity to break even. There are many changes, each of which no doubt were the result of a rigorous collaborative process of continuous improvement. The daily kanban reported seeing over 26 new processes that have been implemented at various places within the Toyota system for production trials. For example, they fundamentally changed the design of a steel body stamping line reducing its length from 20 meters to 2 meters. They reengineered welding to reduce weld cycles from 2 seconds to .3 of a second. The platforms will have a lower center of gravity which will allow for more aggressive and exciting styling that will fit Akio Toyoda’s image of vehicles that bring a smile to our face. The factories will be smaller, with lower volume, but able to make 8 or more different vehicles. Paint lines which are typically 10 meters high and the size of two football fields will shrink to 6.5 meters high and about half the footprint. We could go on listing innovations, but this should give you a sense of the potential of lean product and process development. Some are calling this TPS 2.0. We think it demonstrates the incredible potential of enterprise-wide focus on product and process development operating within a robust lean system. It undoubtedly highlights the difference between authentic lean and “check the box lean” that is still all too common. The former requires a level of teamwork, continuous improvement, and unyielding focus that few companies have achieved. It is real, hands-on engineering: roll up your sleeves, go to the source, stretch the organization, develop breakthrough targets, and keep on trying until you achieve them. It is what separates innovation for sustainable competitive advantage from manipulating the business to get another quarter of positive earnings. It is why Toyota continues to be a model for others desiring greatness. Keep learning about lean product and process development from the articles here. James M Morgan is Senior Advisor at the Lean Enterprise Institute, founder of LEI’s LPPD initiative, and co-author of Designing the Future. Dr. Morgan is a multi Shingo Prize winning author, researcher, and a globally recognized expert in product and process development. 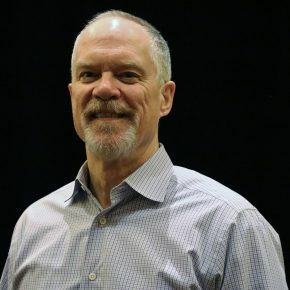 Prior to joining LEI, he spent more than thirty years in industry as a product development leader including serving as a global engineering director at Ford Motor Company during the product led revitalization under CEO Alan Mulally. Jeffrey K. Liker is Professor Emeritus of Industrial and Operations Engineering at the University of Michigan and president of Liker Lean Advisors, LLC. His books on Toyota’s famed management system, starting with the international bestseller The Toyota Way, have educated a generation of business leaders, Lean practitioners, and others tasked with improving business operations. Liker’s work has earned him thirteen Shingo Prizes, as well as membership in the Shingo Academy and the AME Hall of Fame. What’s Next After Buying Your First Rental Property? James M Morgan is Senior Advisor at the Lean Enterprise Institute and founder of LEI’s LPPD initiative. Dr. Morgan is a multi Shingo Prize winning author, researcher, and a globally recognized expert in product and process development. Prior to joining LEI, he spent more than thirty years in industry as a product development leader including serving as a global engineering director at Ford Motor Company during the product led revitalization under CEO Alan Mulally. Jeffrey K. Liker is the author of the bestselling The Toyota Way. 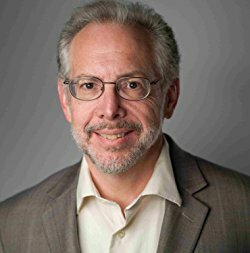 He is a professor of industrial and operational engineering at the University of Michigan and co-owner the lean consulting firm Optiprise, Inc. His Shingo award-winning work has appeared in such publications as Harvard Business Review and Sloan Management Review.